Apple’s 2018 iPhones are equipped with the new 7nm process Bionic A12 chips that integrates Apple’s six CPUs, four GPU cores, and a new neural network engine. According to Apple’s official statement, the performance of the two cores of the Bionic A12 CPU is increased by 15% while the power consumption is reduced by 40%. In addition, the power consumption of the four small cores is reduced by up to 50%, the GPU performance is increased by 50%, and the AI performance is improved by 8 times. 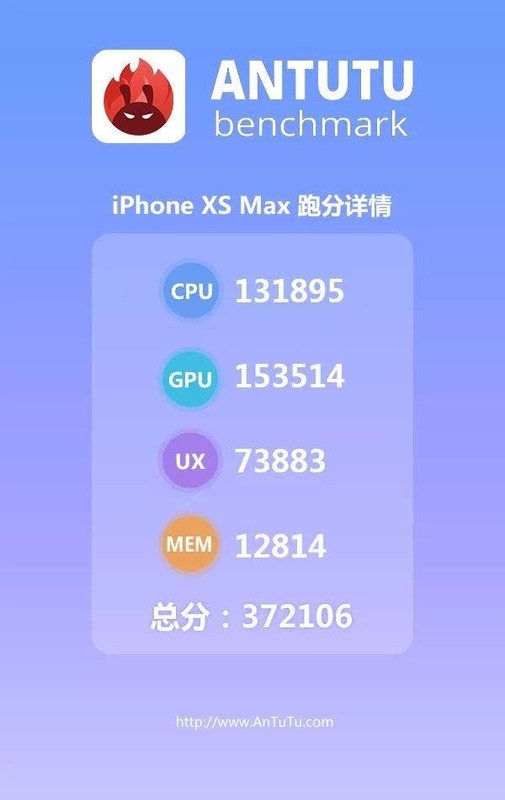 Today, AnTuTu officially announced the running score of iPhone XS Max and the result is quite astonishing. 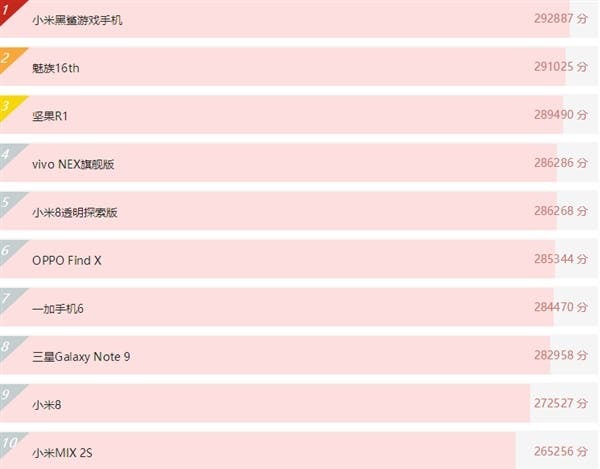 iPhone XS Max pulled a massive 372,106 making it the highest ranking smartphone on AnTuTu. The actual performance of the Bionic A12 is quite good and is sustaining Apple’s lead on benchmark rankings like AnTuTu, GeekBench, GFXBench, and others. As of now, the highest performing Android phone on AnTuTu remains Xiaomi Blackshark gaming phone which pulled 292,887. 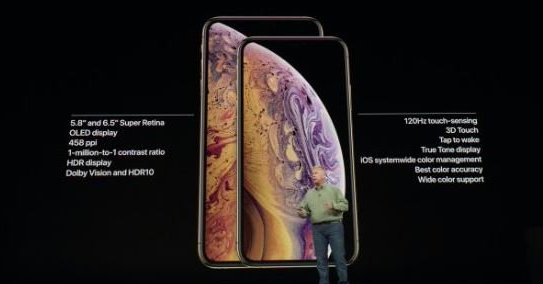 With this score, iPhone XS Max is 27% higher. However, we all know that the best Andriod phone on AnTuTu uses a Snapdragon 845 SoC which is built with a 10nm process. We await the arrival of Huawei Mate 20 Pro which would use the new 7nm Kirin 980 and well as SD855 phones some time next year to do a “real” comparison. By the way, Huawei has boasted that its new Kirin 980 chip with outperformed Apples A12 Bionic. The iPhone XS Max score is also 2.4% higher than the previous iPhone XS 363,525 points. Looking at the sub-items, the UX user experience is up by 11%. It seems that Apple has optimized its largest display phone.